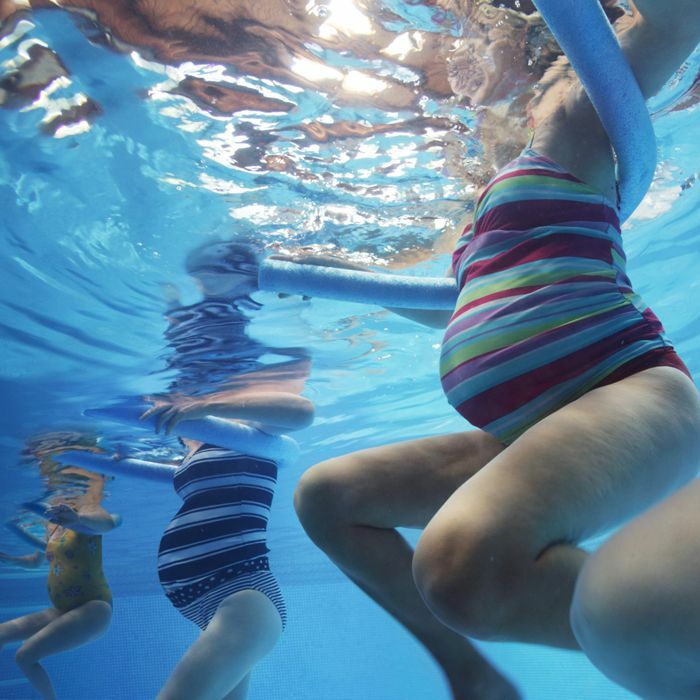 We are so excited to offer Aquatic Prenatal Workouts for any expecting mom looking for some healthy exercise while pregnant! This workout will include shallow-water exercises and many more moves that will include tons of physical and mental benefits! Many past and ongoing studies have shown that regular, moderate-level exercise during pregnancy has positive benefits including reduced fat deposition and retention, shorter and less complicated labors, and a more rapid recovery postpartum. Women who exercise while pregnant generally have higher energy levels, tolerate physical changes and psychological stresses better! Please contact prenatal@kingsswimacademy.com for any questions! Special Price: $30 if you sign up for both classes in one week! By selecting these dates, you will be registered into our scheduling system. The Prenatal Coordinator will contact you for your payment information to complete registration. Wednesdays $15 Mondays $20 Special Price; $30 if you sign up for both classes in one week! Please send us any feedback from past classes you may have attended! Send us an email at prenatal@kingsswimacademy.com after your little one has been born for a special gift!